Bounce rate: the percentage of visitors who enter a site and "bounce" rather than continue viewing other pages within the same site. The bounce rate measures the effectiveness of a website to entice readers to continue with their visit. If you have a goal in mind for your audience, whether it's to have them buy a product, contact you for a service, or increase your number of page views for sponsorships, having a low bounce rate is of great importance. So how can you keep visitors clicking around on your site and entice them to stick around longer? Here are 7 ways. 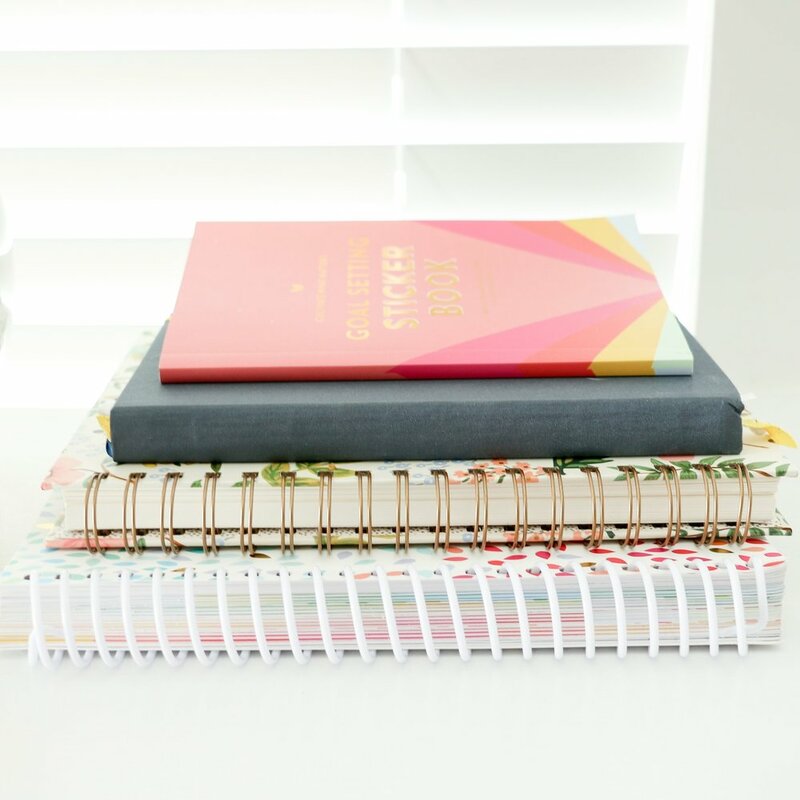 You might spend hours brainstorming, writing, and publishing a blog post, but after a couple weeks it quickly gets buried underneath pages of newer content. Blog archives allow readers to easily access old posts by organizing them by date, category, or tag. When readers are able to scroll through older posts all on one page and access content that they may not have found otherwise, the amount of time that they spend on your site will increase. I've received several questions about the setup of my Archives page lately, so I'll let you in on my little secret: I set it up manually and add to it each time I post. I make use of the Squarespace Image block, add the link to my post, and write the title underneath in the image description. However, there are archive options in Squarespace that don't require you to add posts manually. The Calendar block can be synced with your blog to display your posts monthly and the Summary block can be synced with your blog, too. I will be covering more about Squarespace blocks and customization in the Squarespace series and in the free Squarespace webinar this Friday! In order for visitors to stay on your site, you must make it easy for them to find what they're looking for. Make sure that a search bar is near the top of your blog sidebar so that visitors can access the information they're seeking. Categories also make it easier for readers to find what they're looking for and stay on your site longer. By displaying your categories in a prominent place on your site, visitors have the ability to read posts that are specific to one subject on your blog. 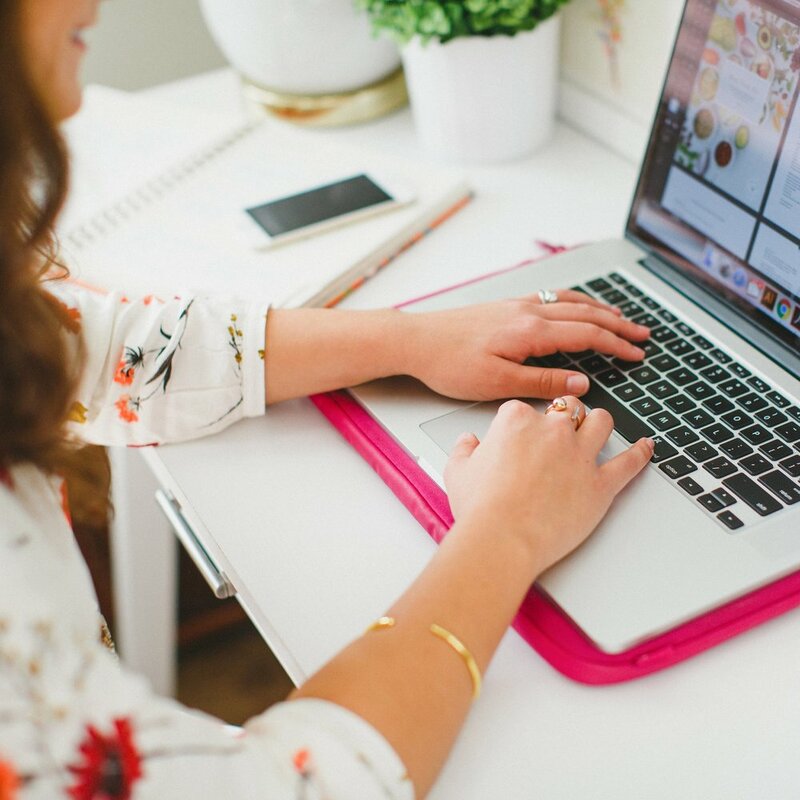 For example, the Elle & Company blog is geared toward bloggers and creative entrepreneurs. Each time I publish a post, I categorize it accordingly into Blogging, Design, Business, Social Media, Branding, or Squarespace. If a visitor lands on my site and wants to learn more about blogging, they can click on the "Blogging" button in my sidebar and easily scroll through all of the posts I've written on that topic. It's important to make your posts as easy to access as possible in order for visitors to spend more time on your site and keep them coming back in the future. If you follow along with other blogs, you've probably seen a "related posts" section at the end of some posts. Not only is this a great idea for pointing visitors back to older content, but it's a wise choice of placement; once people have read through an entire post, they're more than likely going to click a link to similar content. For those of you who use Squarespace for your website and blog, take advantage of the Summary widget and link to related posts by category and/or date. It's also helpful to roundup your most popular posts and highlight them in a section on your blog sidebar. This calls attention to older posts, sparks interest, and keeps visitors clicking around to different posts within your site. The more they click around, the more time they will spend on your blog and the greater chance that they will purchase your product, contact you about your services, follow along on social media, and/or return to your site in the future. Take advantage of links within your blog posts to point readers back to older content and other pages on your site. Quality content is at the foundation of every successful blog. If your posts don't have anything to offer your readers - information, entertainment, instruction, inspiration - your readers won't stay engaged and they're more than likely to leave your site and "bounce." But when you focus on providing your readers with substance and value, it is almost guaranteed that they will click around, share your content with others, and keep coming back for more. How do you keep visitors on your site longer? Which of these 7 ways do you find the most useful?